This prestigious award acknowledges an individual’s effort. 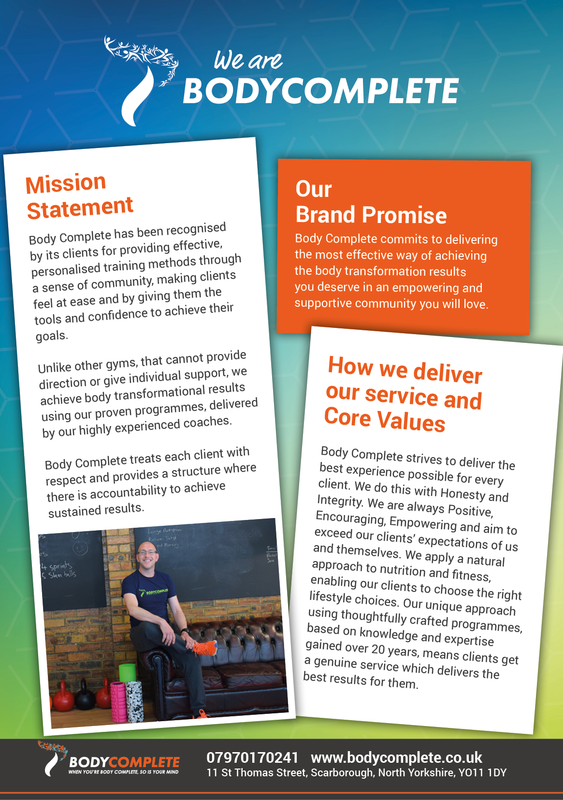 It usually goes to a client who has shown us that they are completely committed to their own fitness (whatever their level) and who always strives to get the most of the service we provide at Body Complete. We want our clients to not only achieve their fitness goals but to have fun and unwavering enthusiasm for the type of group training we provide. Our chosen client for this month demonstrates all of this in spades. The winner of November’s client of the month is Mel Morton. Mel has been attending 2 PT sessions a week with us for four months now and drops into a further 3+ semi privates sessions a week so she can build up her cardiovascular fitness. She has had various issues with her knees and shoulders which prevents her from doing certain movements. However she is overcoming all of these knotty problems and her mobility is much improved. Despite lacking confidence, she is getting to grips with all the exercises thrown at her and is making real improvements in her technique. Today I saw her doing some amazing deadlifts with the barbell to fire up her underactive glutes! I think I am right in saying she loves coming to BCHQ and this comes as a surprise to her more than anyone else!! It is safe to say she has the gym bug. We are absolutely delighted to have her and her family with us. Not only is she a lovely lady to train she is great fun to have in the classes too. Mel you are far too self-deprecating. You work extremely hard and you will see the long term results you deserve. This award is all yours and the real cup is on it’s way to you!